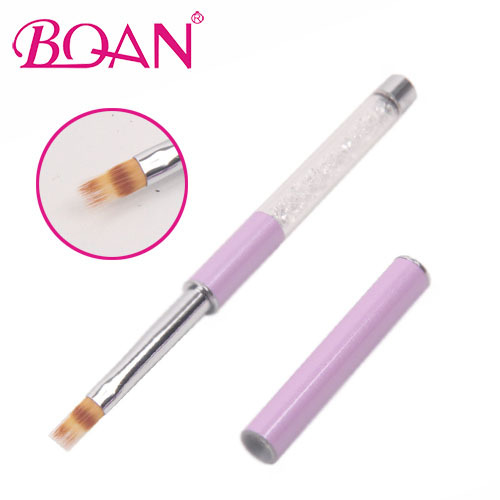 2017 New Fashion Design Nail Art Brush !!! 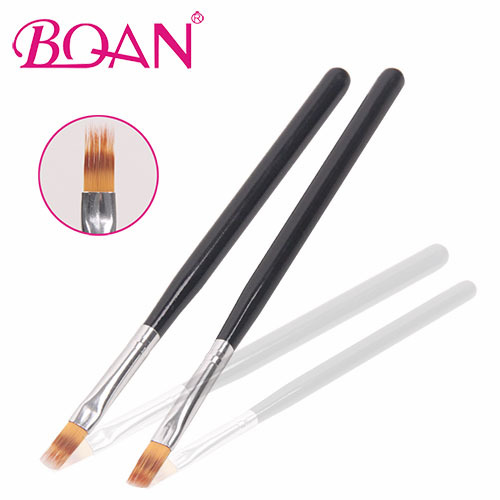 2017 New Hot Nail Art Brush !! !